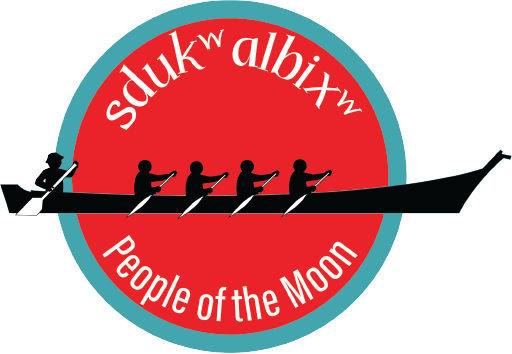 We will be waking the canoes at the old food bank (31755 East Myrtle St, Carnation WA 98014). Please join us and witness or participate in the ceremony. It will include a potluck-style lunch, so bring a side dish or dessert! We will supply the smoked fish and hamburgers. Afternoon activities will also be provided.